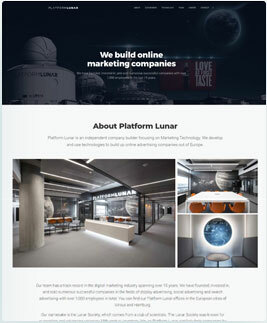 The website of Platformlunar aims at creating business models for digital marketing technologies. 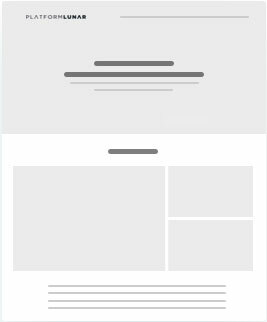 Our well efficient designers and developers crafted this website splendidly, helping them in their mission of using technologies to build up digital advertising companies in Europe and receive appreciations from around the globe. 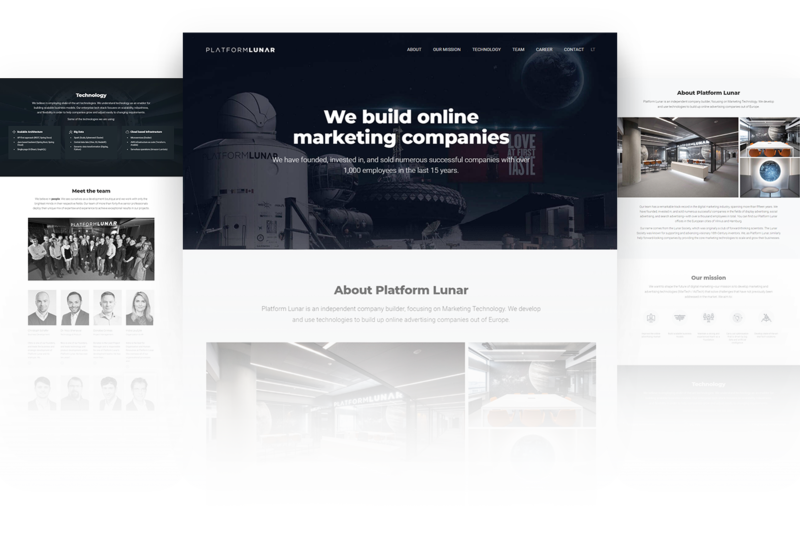 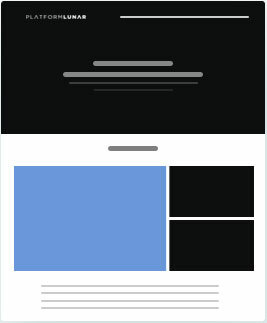 The entire website of Platformlunar had been done by coordinating the colors of black, grey and white making it a perfect combination of good design and great functionalities, attracting large number of potential customers to visit their website.